The coalition's Green Deal has received a pretty bad rap since it launched in 2013. 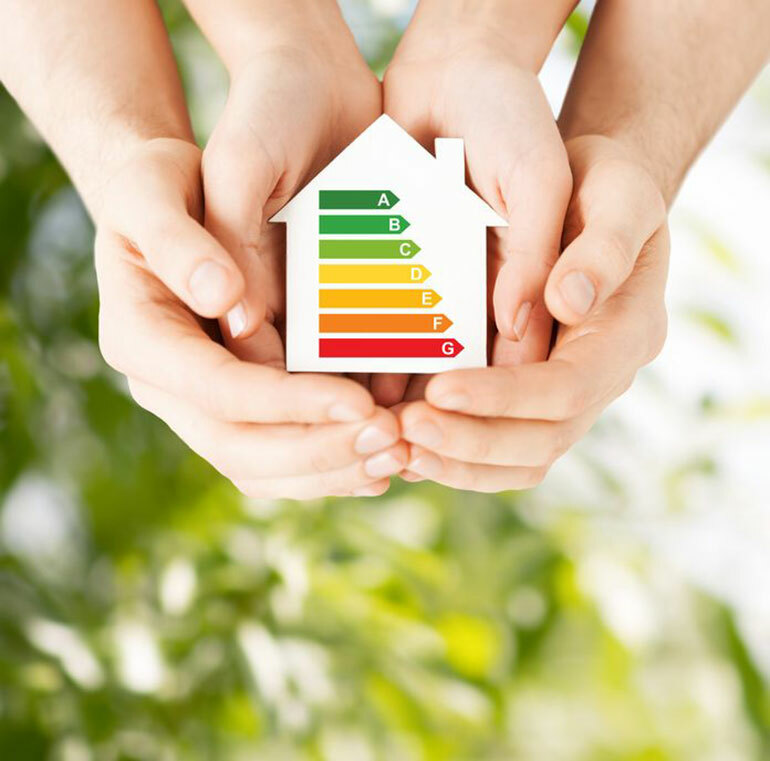 The scheme, designed to give homeowners from any income bracket the chance to make their homes more energy efficient, offers affordable finance to install ‘green' measures such as cavity wall insulation and double glazing. Following a barrage of criticism about the complexity of the Green Deal, 2014 has seen a substantial makeover for the initiative. Here's our guide to the basics. Sound confusing? It's easy to compare how much you're spending on energy bills each month, before and after your energy efficiency measures, simply by using our free budgeting software. Luckily, a fairly dire turnout for the deal last year means an even better deal for us in 2014. Depending on the costs of installation, homeowners can claim up to £1500 cashback on selected home improvements through the Green Deal Home Improvement Fund. If you're interested, the first thing to do is arrange for a Green Deal Assessment Report. Costs for this can vary, and the average price works out at £120. Fortunately though, as part of the government's Green Deal revamp, you can now claim £100 cashback back from the assessment cost, provided you go ahead with the work. Some companies also offer their own cashback incentives if you also use them to install your energy efficiency measures, so you might even get the money back twice. Search for an assessor or supplier here, and don't be afraid to shop around. Once you're done, you'll get a report recommending the most lucrative measures for your home and outlining your estimated savings - then the rest is up to you. Read up on the Green Deal website or call the Energy Saving Advice Service for more information.